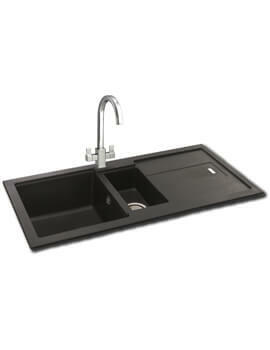 The name Carron Phoenix is synonymous with kitchen sink manufacturing and started out as an iron foundry in Falkirk. 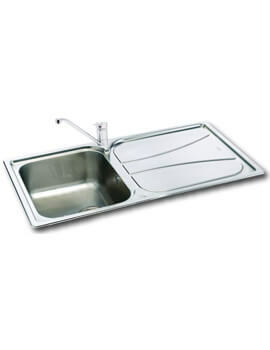 The Carron Company has a history of manufacturing a range of products from flat irons, cast iron baths, range cookers and the famous Carronade cannons as well as red telephone boxes and post boxes. 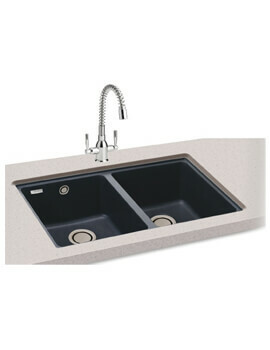 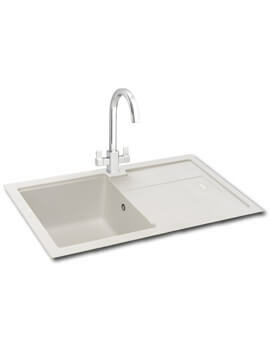 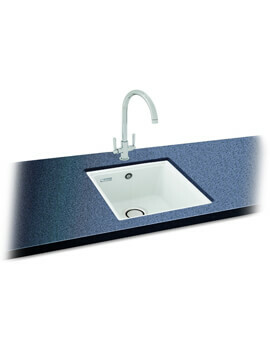 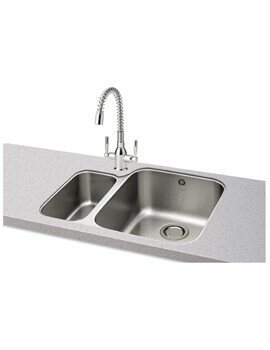 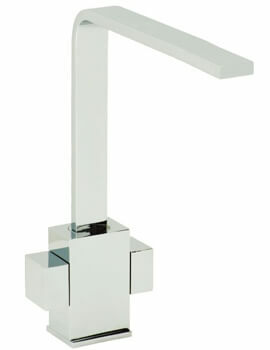 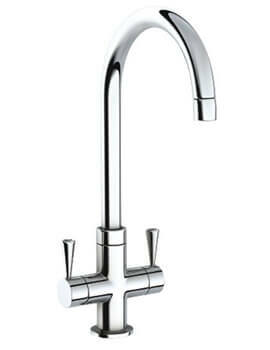 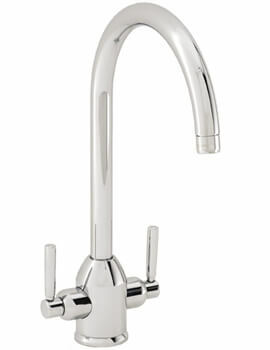 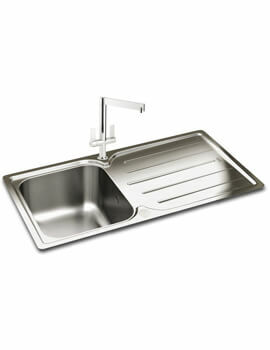 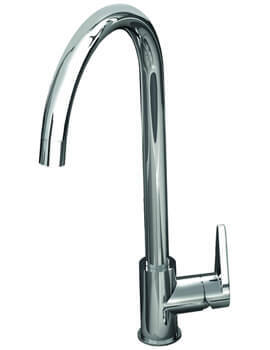 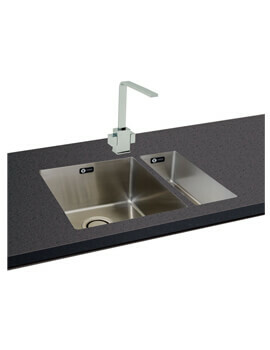 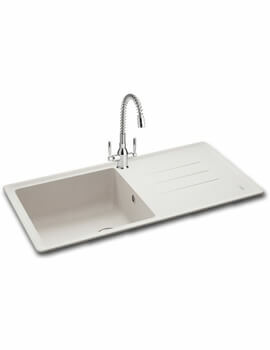 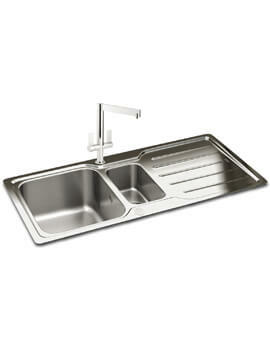 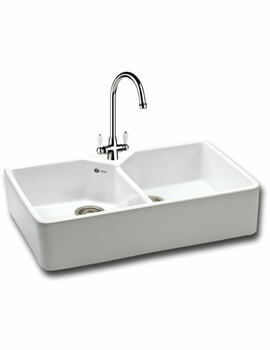 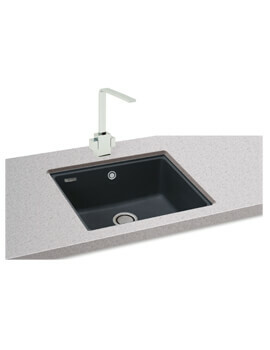 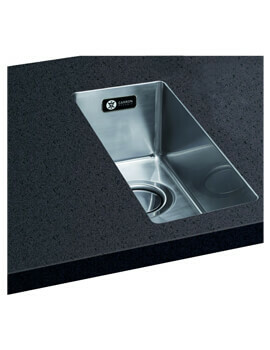 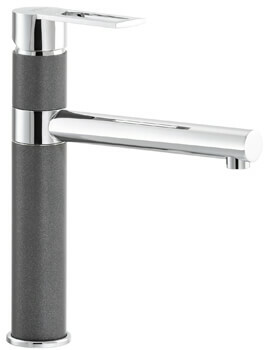 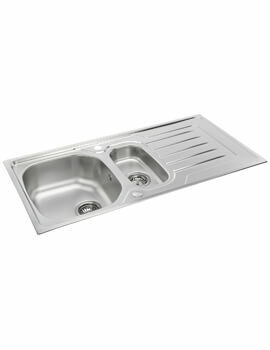 The Company is now one of the leading suppliers of top quality sinks for the kitchen and taps. 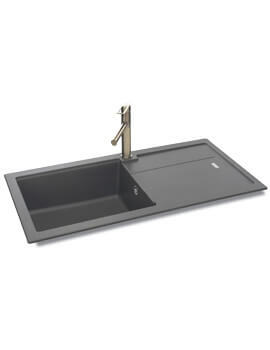 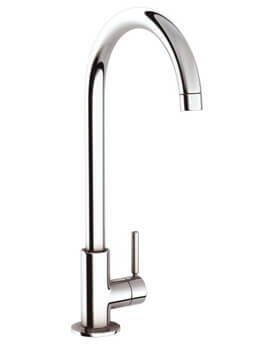 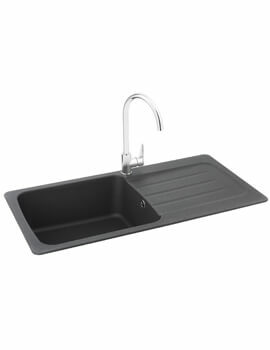 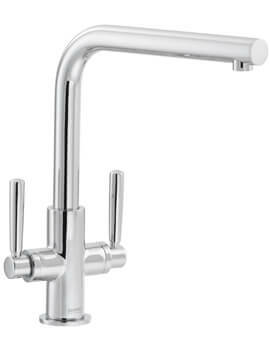 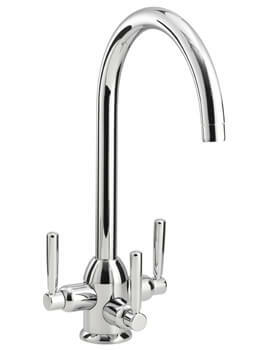 Carron Phoenix’s sink and tap collections are adapted to meet the modern design requirements of the modern kitchen space. 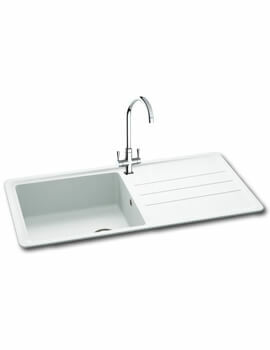 Whether you are looking for a classic model or a more contemporary design, you are certain to find a sink which will inspire you. 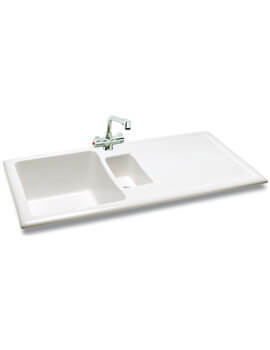 Only the choicest materials are used for building these sinks, choose from granite, ceramic and stainless steel with a range of complementary taps to complete the picture. 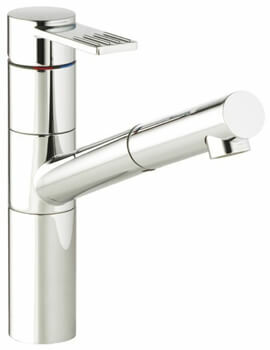 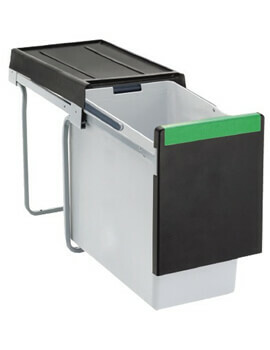 All products manufacturing follows a low environmental impact policy. 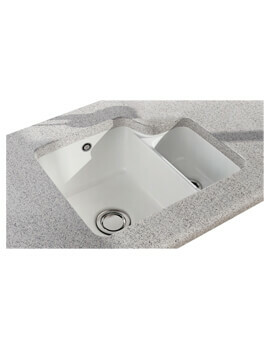 You can opt for round sink or square one, standard to the ultra luxurious offerings. 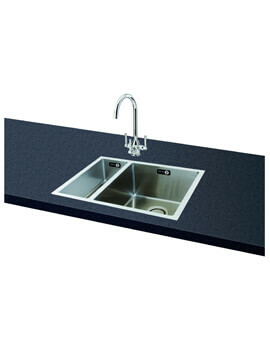 The company works together with customers, suppliers, and patterns to form a supply chain that brings a high standard of customer service alongside the high quality products.